What Are Composite Build Ups? 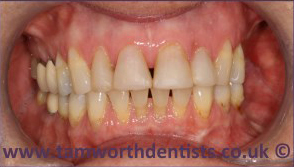 Composite is a dental resin adhesive and restorative material that can be used in a number of different treatments: composite veneers, white fillings, dental bonding, and in composite bond ups where they can be used in changing the colour and shape of your teeth. Why Would You Want a Composite Bond Up? 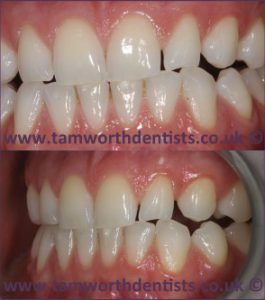 If your not happy with the way your teeth are looking, the colour of them, the shape, or even if they are gappy, then a composite build up might be an ideal treatment for you. 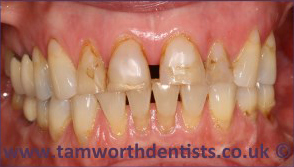 Is The Composite Resin Safe? In short yes. We use a friendly BPA free material which is safe to use on your teeth. How Much Are Composite Build Ups? The exact price will be dependent on how much of a build up you need and for how many teeth. 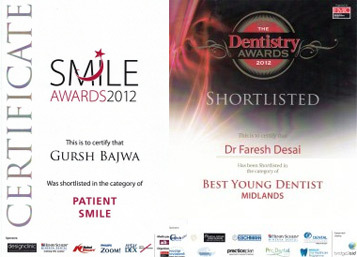 We offer free consultations so we can assess your teeth and needs, identifying the most suitable treatment for you. 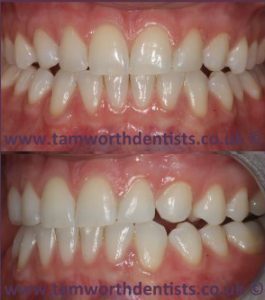 If you are not happy with some aspects of your teeth but are not sure which will be the most suitable treatment for you, please do not hesitate to call us and book your free consultation today.